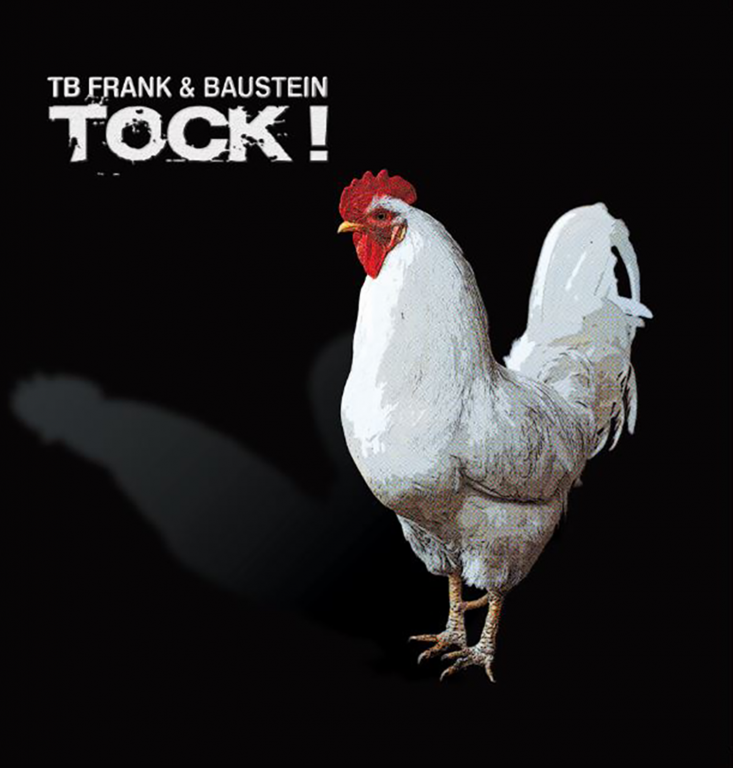 TB Frank & Baustein - TOCK! TB Frank (ex Neon Judgement) started a collaboration with Baustein in 2016 and made the album : TOCK! 10 amazing tracks on Vinyl and Digital! More news coming very soon, but we can already mention a Try-Out concert on January 5th. Undisclosed location!